Think you have a carpet disaster worthy of our Carpet Disasters Hall of Fame? For serious carpet disasters, sometimes do-it-yourself remedies just aren’t enough. That’s when it is time to call the pros! Give us a call and check out our services and rates today. Many of the customers that call us in for their carpet disasters, have had bad experiences with professional carpet cleaners in the past. 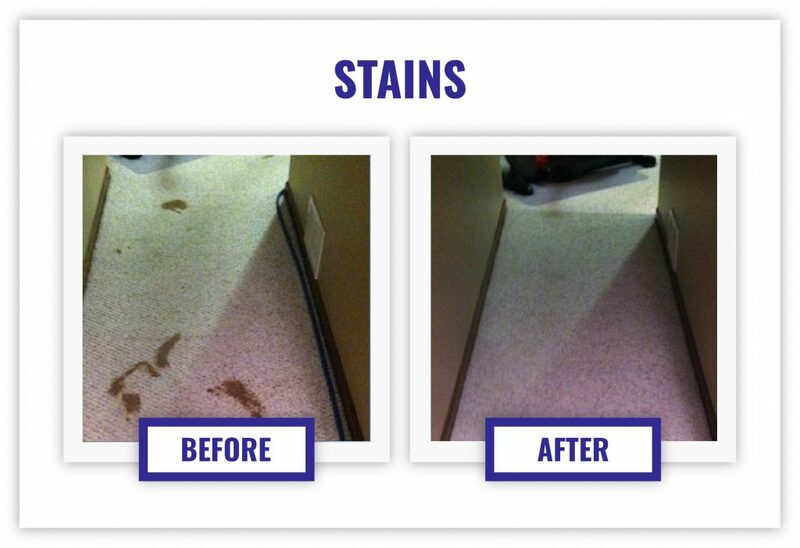 Occasionally, we will even get called in to fix carpeting that was previously damaged by carpet cleaners. This is a bad situation that really helps no one, and we’re here to tell you that competent, professional carpet cleaners exist in the Minneapolis area, and they can change your life! What Makes Advanced Carpet Restoration the Best Carpet Cleaning Service in Town? • We offer a wide range of services offered including carpet restoration, cleaning, re-stretching, repairs, mattress cleaning, carpet installation and more! Here at Advanced Carpet Restoration, we believe in treating your carpet disasters with the honesty and competence that our customers have come to expect. Professional carpet cleaning services in Minneapolis should be something a homeowner or commercial property manager can quickly and easily hire for a dependable job well done. Unfortunately, there are few service providers that get more Better Business Bureau complaints than carpet cleaners. To avoid these bad situations, remember to do your research. When you see companies advertising “zero residue” or “dry” cleaning, you should know that this is misleading. These methods do not currently exist, and only serve to fool you, the consumer. By doing your research and being informed, you are sure to remedy your next carpet disaster with a competent, trustworthy carpet cleaning service like Advanced Carpet Restoration.